Want to sell your house fast in Clifton, NJ? We buy houses in Clifton for cash, in days. We’ll help you sell your house fast in Clifton – get a cash offer in 24 hours! If you want to sell your Clifton New Jersey house QUICKLY and with NO HEADACHES… YOU HAVE COME TO THE RIGHT PLACE! Need to sell your house fast in Clifton. Get a cash offer on your home in 24 hours! Hi, we’re Rock Hammer Investments, a family-owned real estate investment company here in New Jersey. If you need to sell your house fast in Clifton, NJ, we can help. We’re proud to be a small, family-owned business located right here in New Jersey. 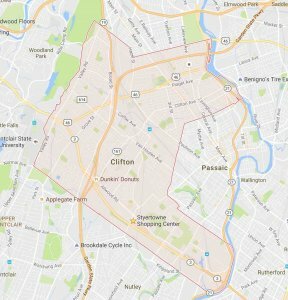 In fact, one of our team members was born and raised right in Clifton, and we’ve been centered out of Clifton NJ since 2008. Since our founding, we’ve worked with hundreds of homeowners in the area, helping them sell their homes fast, for cash, and getting a fair price. We specialize in keeping the process simple, and providing win-win solutions that help homeowners sell their homes fast, get paid a good price, and move on from the property. If you can’t sell your house because of its appearance (an ugly house), or if you don’t want the hassle of listing and selling your property the traditional route, we might be able to help you. We buy houses in Clifton, NJ for cash and can get you a cash offer in about 24 hours. Once you fill out the form above (or give us a call), we’ll try and call you back right away – and if that’s not possible – as soon as possible. At that time, we’ll chat with you and set up a time to come out and see your home. Sometimes, we’ll make an offer right on the spot, but we may need a day to look at things more in-depth. It really just depends on the situation. Simple and hassle-free cash homebuyers in Clifton. There are a lot of companies who buy homes quickly in Clifton, so why should you think about working with us? Simple. Our goal is to make the sale of your house as simple, and hassle-free as possible. Helping Clifton homeowners sell their homes fast is what we’ve been doing for almost 10 years. And we don’t make an offer unless we’re ready to close on the house, which means the sale is almost guaranteed, as opposed to other real estate investors – who may back out last second. Also, we work within your timeframe and priorities. Everyone is different, and your situation is unique, so we work to buy your home on your own timeframe. So if you need a fast sale, we can buy your house as quickly as possible. If you need to wait a little bit, we can delay the purchase time. We’re also transparent home buyers, so you know what’s going on. If you want, we can show you how we’re getting the offer number we are, so you understand the pricing breakdown and what goes into it. We’ll keep open lines of communication with you. Besides that, we strive to only do win-win deals that are you in your best interest, and work for you – not just us. We’ll never pester you or rush you to take the offer. Instead, you can take as much time as you need to think things over and come to the best decision for you and your family. Finally, we won’t change our offer number up last minute like some cash for homes companies do. We’ll pay what we say we will when closing time comes. We’re ready to buy your home for cash in Clifton. All this to say, if you need someone to buy your home fast – we’re here for you. Feel free to give us a call where we can answer your questions, or give you any other information you need. We pay cash for homes in Clifton, and you won’t have to list your house on the market. We’ll take care of all closing costs and handle all the paperwork for you. We also buy homes as-is, so you won’t have to make any repairs or fixes to your home, and we’ll close in 30 days or less, and work with your timeline. Whether you’re trying to avoid foreclosure, get rid of bad renters, move fast for a job relocation, or sell a house that you inherited or that you don’t want to manage anymore, we can help. Stressed or burdened by your property? We might be able to help. Because you are on this site, obviously you have Clifton NJ real estate for sale you want or need to sell quickly because of the stress or burden it’s causing you or your family. Sometimes, you just want “out” of a property and we get it. We are always looking to buy houses with cash in Clifton, New Jersey , and all surrounding areas including Northern & Central NJ and all along the Jersey Shore. We can pay with cash so we are able to close very quickly or around your timeline. Since 2008, we have been the local We Buy Houses Clifton New Jersey that gives you an all-cash offer but more importantly to treat you FAIR and PROFESSIONALLY. And remember, we don’t want to list your home, we want to BUY real estate property in Clifton NJ, including residential houses, apartments, commercial properties, and even land. We buy houses in Clifton in cash, no matter the condition. If you’re looking for honest cash home buyers in Clifton who can help you sell your home as fast as possible, we’d love to talk with you! The main difference is that we pay in cash, and have a much more guaranteed form of buying your home. Some sellers back out last minute, can’t get the mortgage they need to buy, or you may have to await a little while to list your home. Our aim is to keep things simple. We come by to see if we’re a good fit for each other, and then if we can make an offer and agree on terms, we’ll take care of the rest – we’ll handle closing costs, paperwork, etc. At the end of closing, you get a check, and you can start the next chapter in life. 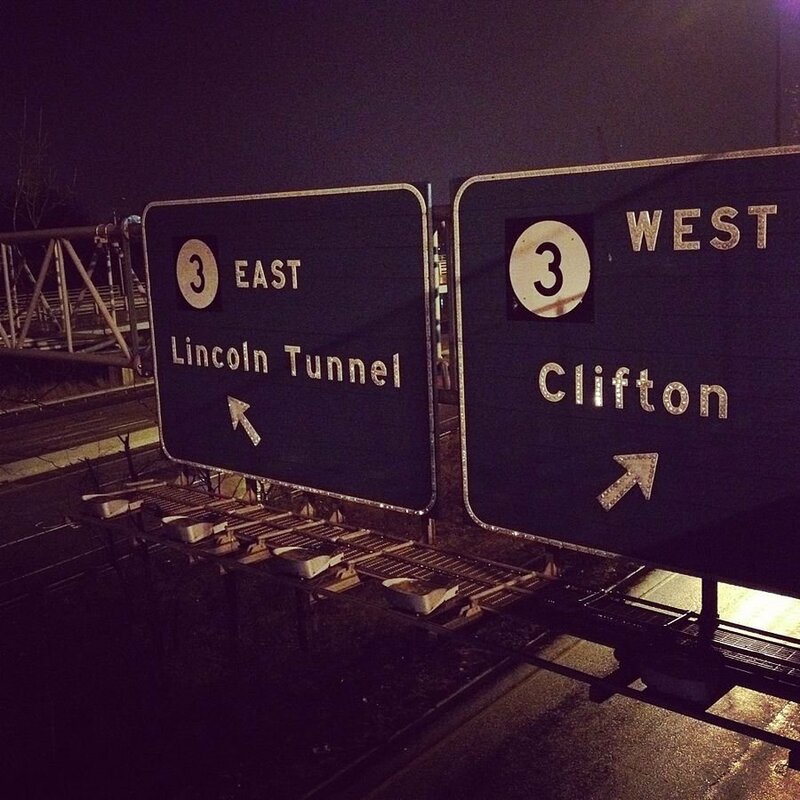 Besides Clifton, we buy cash homes in these other areas throughout New Jersey.